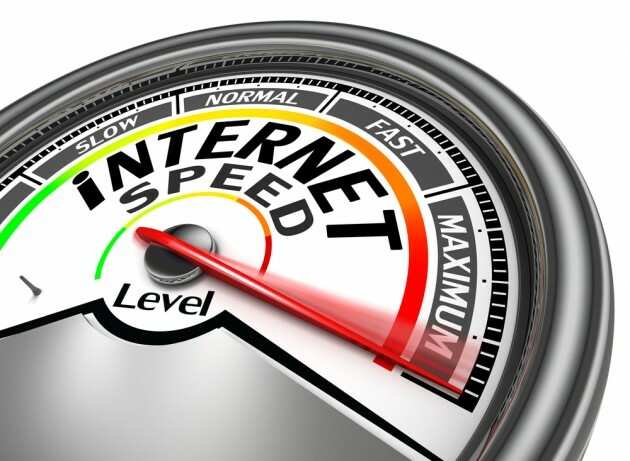 Broadband Speeds Are Slower Than Advertised: Are you Paying for a "Fast Speed"? A group of 50MPs have said that the way broadband speeds are advertised is misleading and should be changed. It's hard to miss internet providers' broadband adverts that showcase super fast speeds at a low costs, however only 10% of customers can obtain the fastest advertised speed. The British Infrastructure Group want greater powers to enable consumers and businesses to hold providers to account. The Advertising Standards Authority, who deal with all advertising complains, are aware of the concerns and would consider taking further action they said in a recent statement. The British Infrastructure Group said in a statement: "Our position on broadband speed claims in ads is based on extensive work undertaken in recent years, including a full public consultation on new guidance." The group was set up by former Conservative Party chairman Grant Shapps, who said consumers had "very few rights and protections" they can turn to if they are poorly treated by their internet service provider. "Consumers must be given the power to hold their internet service provider to account when they let them down or outright mislead them into signing a contract that makes promises that bear no resemblance to the later reality. Consumers also need the power to leave contracts if they are found to have been misled." It was found that other industries are forced to compensate customers for errors, including airlines and banks, and there's no reason why internet providers should be exempt. The group highlighted that there was no minimum level of compensation if customers received a poor service. Ofcom has asked fixed-line internet service providers to sign up to a voluntary code of practice, which requires them to provide consumers with more information and advice on maximum broadband speeds - but the key work is voluntary. It will be interesting to see if the British Infrastructure Group can turn that into a mandatory sign-up. Are you are business own who feels that you're not getting the best broadband deal? Get in touch with 360ict to enjoy reliable, effective email and internet connectivity with secure cloud server rental available to give you 24-hour access and uptime. Actuallyy anywhere you go the same thing is happening Internet Services Providers are marketing their internet connections and getting huge sales but not providing good internet services.